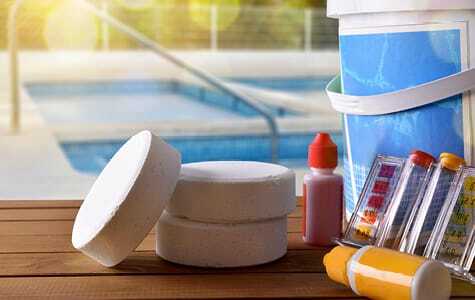 Pool maintenance requires time, effort, and above all, the proper equipment. 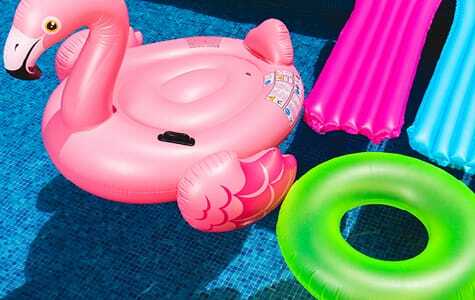 Count on our selection of pool covers, pool cleaning chemicals and supplies, pumps, and filters to provide anything you need, any time of the year. 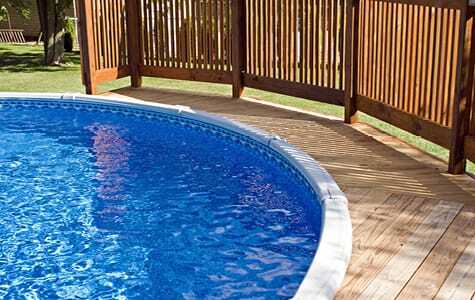 Already have the pool set up? 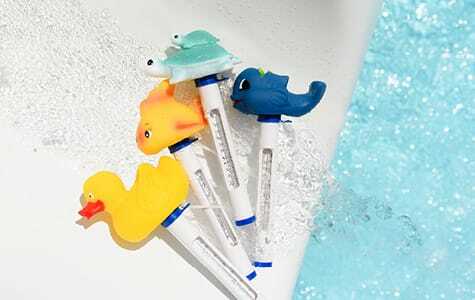 Browse through our collection of pool toys!